Come to Farrar Tire Center and meet our knowlegeable, well trained employees. 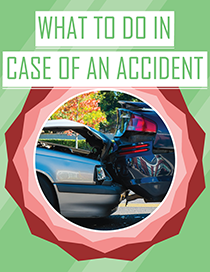 Fayetteville, TN area drivers trust us to do the job right! is available to you at competitive prices. We will take the anxiety out of tire shopping by offering expert assistance and complete customer service. Farrar Tire Center is also the trusted name for automotive repair and maintenance needs, providing a full range of auto services. Trained and experienced in the care of a wide range of vehicles, our technicians are ready to provide you with fast and friendly service, as well as expert diagnostics and repair. 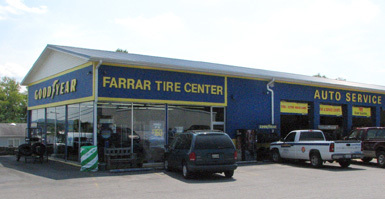 Farrar Tire Center is an active part of the local community. Our mission is to be a respected neighbor and trusted for tires and automotive needs. Rely on us for honest evaluation, best quality products, and complete service, all for a fair price. We look forward to serving you! Stop by one of our showrooms, or contact us today to schedule an appointment for service.